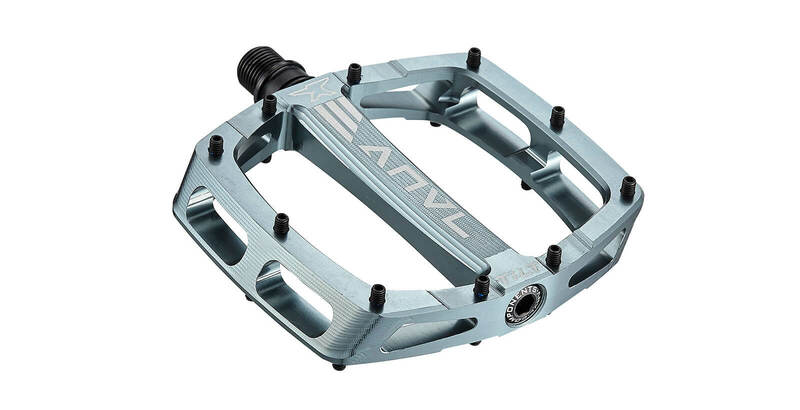 Go full tilt with the completely redsigned ANVL Tilt pedal. 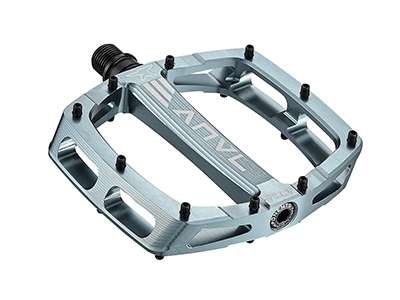 Featuring our Arched Radius Concavity (ARC) design and oversized 105mm length and width, creates a perfect footbed that grips like no other pedal. The bulletproof internals feature two oversized bearings and inboard DU bushing to keep things rolling smoothly. 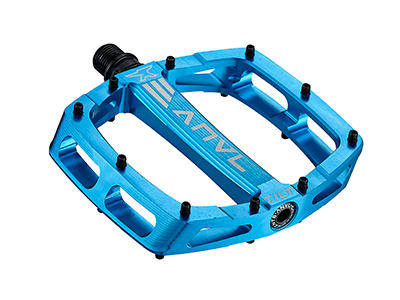 The Tilt is 100% CNC'd that gives it a crisp clean look that is extremley durable and doesn't care if you rock shoes with sticky rubber or not.